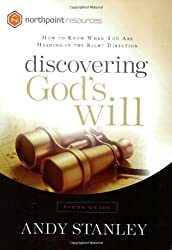 This accessible Participant’s Guide will enrich the experience of anyone using the Faith, Hope, and Luck individual and small group DVD study. 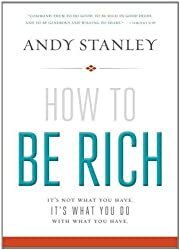 It adds depth to Andy Stanley’s lively, 5-message program on the transformational power of faith and the need for maintaining one’s confidence in Jesus Christ amid the ups and downs of daily life. This 5-session study is guaranteed to transform your thinking about FAITH. As you listen or watch, you will discover the difference between faith and hope. You will be presented with a definition of FAITH that will shed new light on both the Old and New Testaments. Andy Stanley explains what we can expect of God every time we come to him with a request. 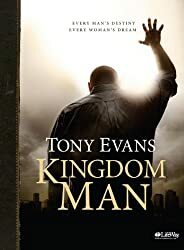 In addition, he exposes the flaws in what some have labeled The Faith Movement. 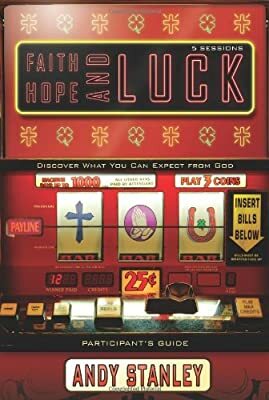 Faith, Hope, and Luck is not just another group study. 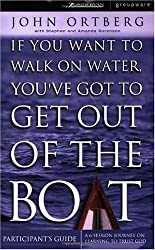 This content is foundational for everyone who desires to be an informed, active follower of Christ.